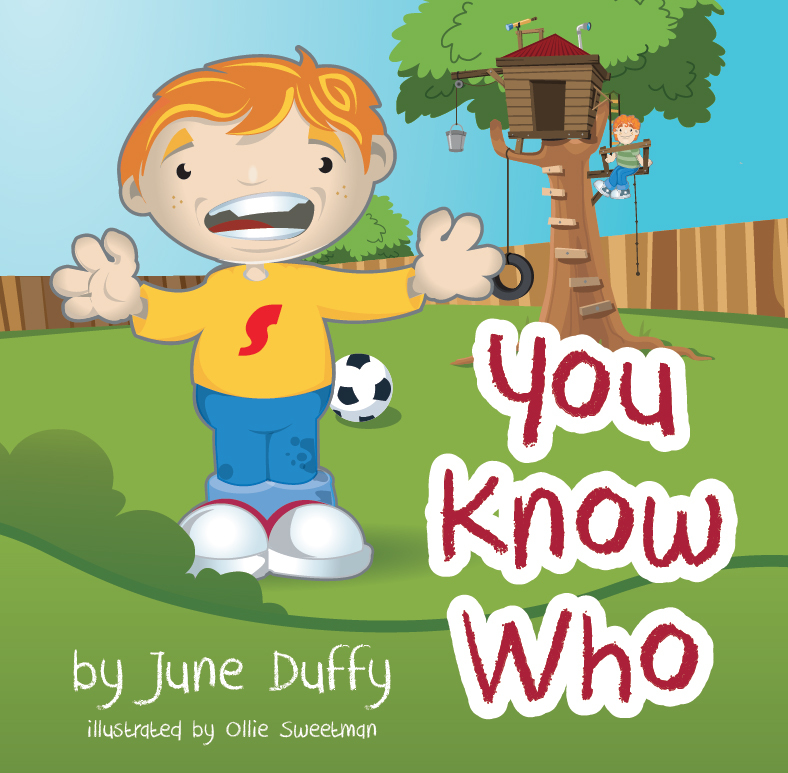 Due to popular demand my second book, You Know Who, is now available. You can buy it on my website and on Amazon. Within the next two weeks it will also be available in all the shops on my availability list. So check it out and happy reading! “You Know Who” is about a young boy called Sean who lives with his family in a small village in the West of Ireland. One summer afternoon, as he comes in from play, his Dad asks him a question. It is whilst Sean is giving his answer that the most amazing story emerges and it involves keeping a secret. Full colour illustrated childrens book, 200mm square, thread sewn binding, soft cover.